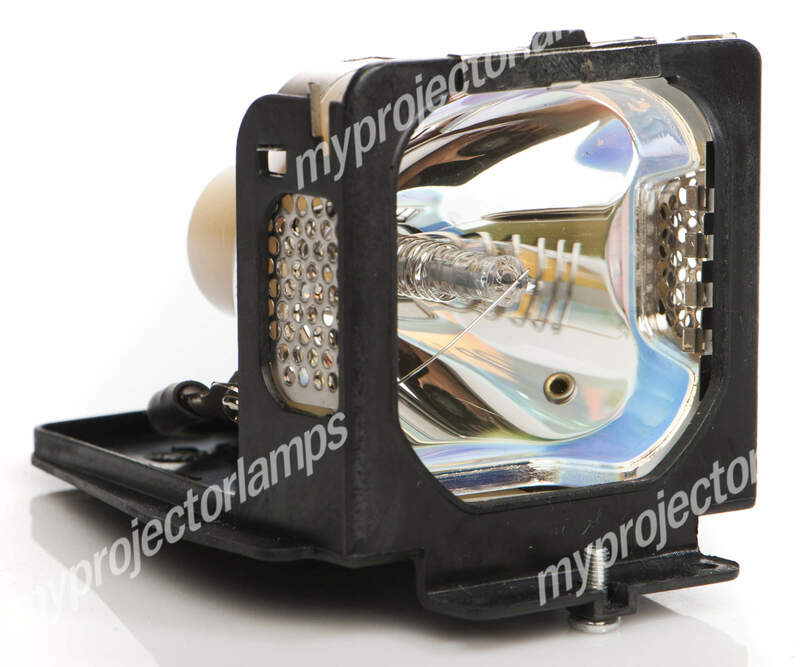 The Panasonic PT-D5600U (Single and Long Life) is made from ORIGINAL** parts and is intended as a replacement for use in Panasonic brand projectors and is a replacement lamp for the alternative projector models listed below. 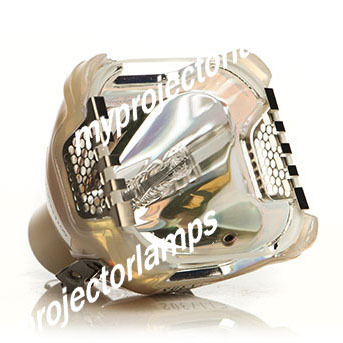 The MyProjectorLamp price is only $509.80 for the projector lamp. The Panasonic PT-D5600U (Single and Long Life) and projector lamp module both come with a full manufacturer warranty. Q I have a spec/description for a Panasonic ET-LAD55 replacement lamp. I believe this will work but don't know whether the "L" or "LD" on the other makes a difference. Thanks. Asked by Catherine On March 27, 2018, 10:09 a.m.
A Hello, thank you for your question. The projector the ET-LAD55 goes into is a dual lamp projector meaning that it uses 2 lamps. ET-LAD55 is the part number for the lamp that goes into the projector. The letters after the 5 are actually very significant. If you would order an ET-LAD55 you would only receive one lamp. That is because ET-LAD55 is the part # for a single lamp. This is where the letters after the 5 come into play. If the part# has a W at the end such as, Et-LAD55W, this is the part# for 2 lamps. You would receive 2 lamps if you order this part#. If it has an L like ET-LAD55L that means its a single long life version. This means the lamp will burn a bit less bright but you will get more hours out of it. And lastly if you see an LW at the end like ET-LAD55LW, you guessed it, it means its the long life twin pack you are ordering. Answered by MyProjectorLamps On May 8, 2018, 10:04 a.m.